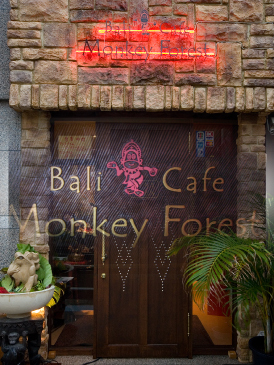 Inspired by the Monkey Forest Street in Bali, we have created this café. 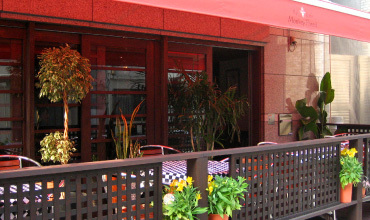 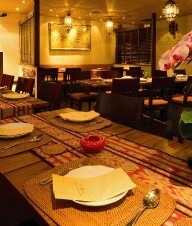 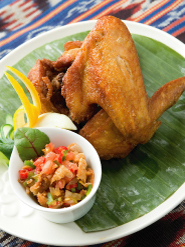 Our aim is to provide not only the best Indonesian food but also a relaxing atmosphere all for you. 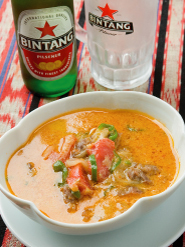 *Advance reservation needed for halal menu.